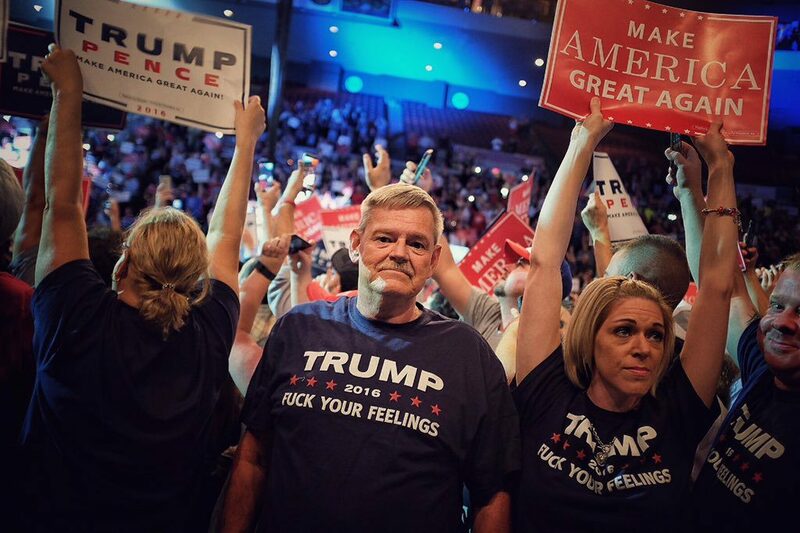 There are stupid people, there are VERY stupid people, then, there are Trump voters. Previous Post Trump loses. Loses big time. We Democrats tried to give him his wall, but, TeaPublicans blocked it.